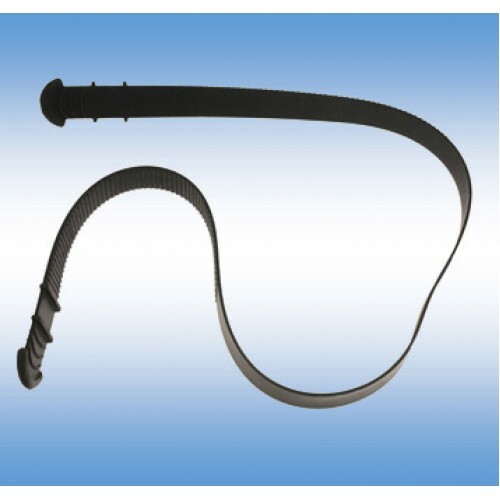 This Silicone Strap Assembly is designed to survive the rigor of the fire fighting environment. When ordering this product you will receive the strap only, no attachment pieces. The strap can be ordered already assembled with the attachment pieces by using Paulson Model #510-SSA.